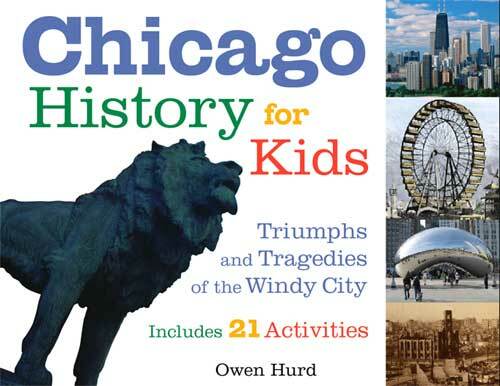 From the Native Americans who lived in the Chicago area for thousands of years, to the first European explorers Marquette and Jolliet, to the 2005 Chicago White Sox World Series win, parents, teachers, and kids will love this comprehensive and exciting history of how Chicago became the third largest city in the United States. © 2012 Owen J. Hurd. All rights reserved.